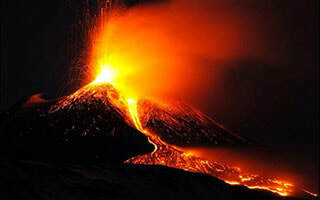 The volcano Etna, Catania, Taormina, Acitrezza, the natural reserves, the beaches, the history of Sicily, are all around us. 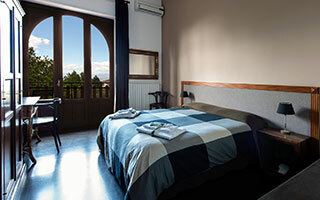 ​Comfortable and relaxing rooms with private bathroom and a studio with private kitchen, in the natural reserve of Etna. 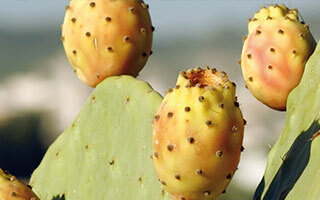 ​Our culture is also our passion, our products on the table will let you fall in love with unforgettable delights. The Ancient Greek-Roman Theater of Taormina is the second oldest theater in size in Sicily after the Greek Theater of Syracuse. AGAIN THANKS FROM THE HEART AND SEE YOU TO THE NEXT!